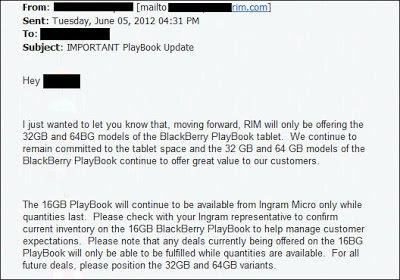 If the reader is interested in Info tecknologi to buy a BlackBerry PlayBook but it 's hard to find a capacity of 16GB , it is only fair because the RIM PlayBook will only produce 32 and 64GB capacity only, and although there is still the 16GB PlayBook is still sold in the store are old stock . No longer produced 16GB PlayBook is probably the right decision for RIM , especially the 16GB model is priced very low ( overseas stores sell it for only $ 199) and RIM is likely to sell below the price of production just to spend the remaining stock . I just wanted to let you know that , moving forward , RIM will only be offering the 32GB and 64GB models of the BlackBerry PlayBook tablet .We continue to REMAIN committed to the tablet space and the 32 GB and 64 GB models of the BlackBerry PlayBook continue to offer great value to our customers . From the consumer side , the 16GB capacity is not enough for most people , especially for those who have a large collection of photos and videos .But somehow better to have an alternative option for less than nothing. 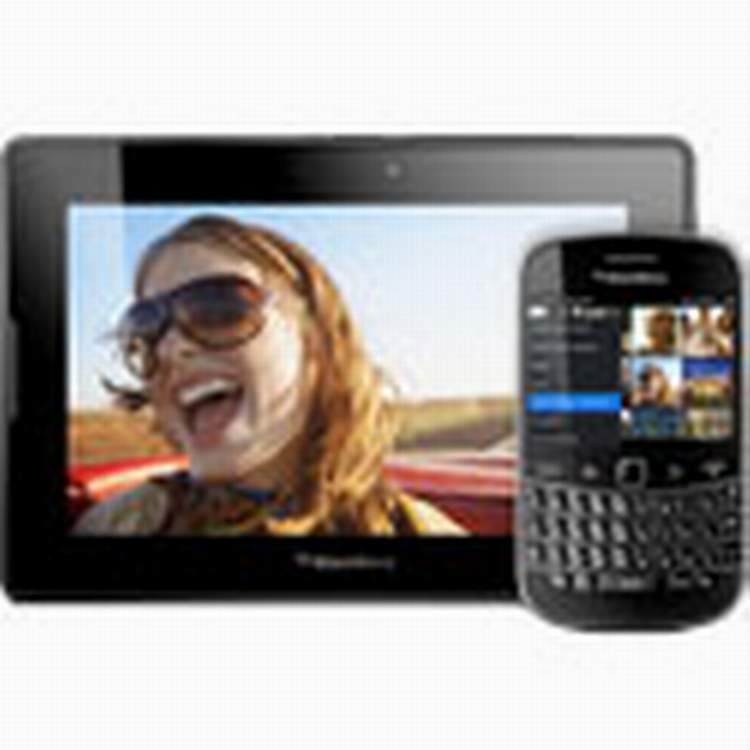 0 Respones to "RIM BlackBerry PlayBook 16GB halt production"